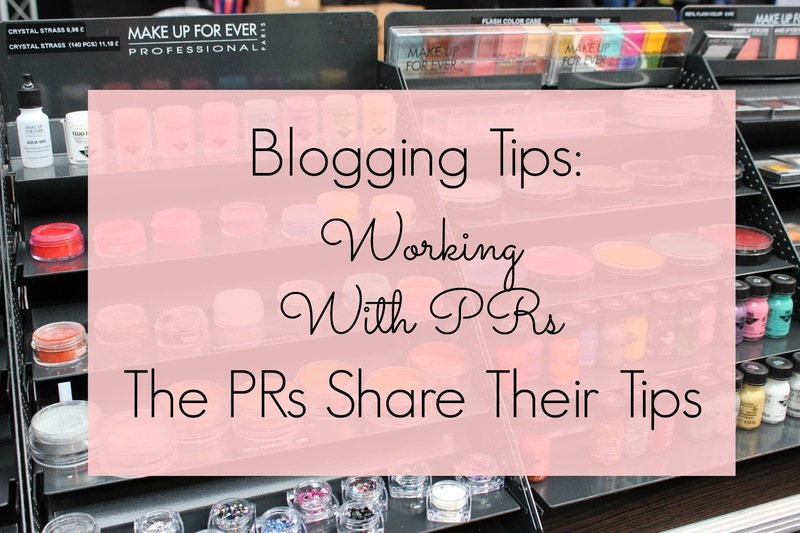 Kat's post on PRs' experiences of working with bloggers is such an informative read! 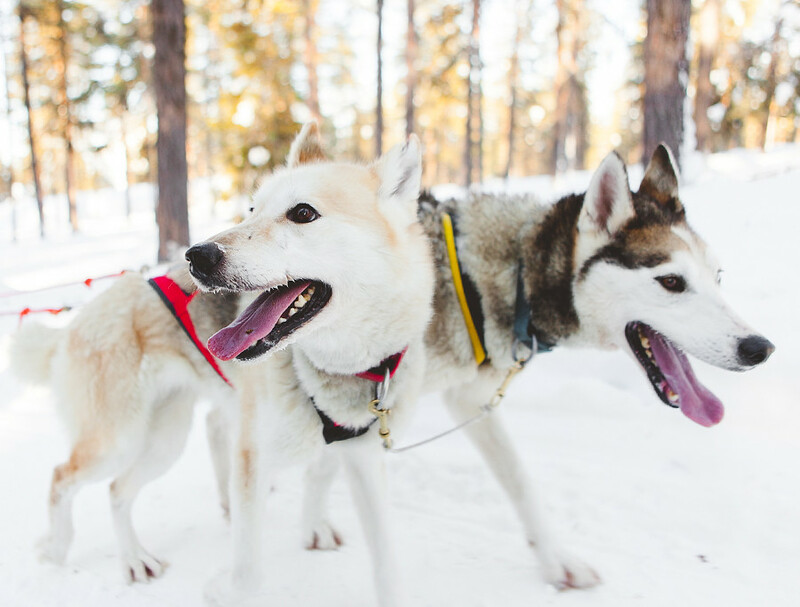 Carrie experienced a husky ride in Finland and I'm so jealous! Fat Zoella and Fat Alfie are hilarious! It's a shame so many people don't seem to understand satire. 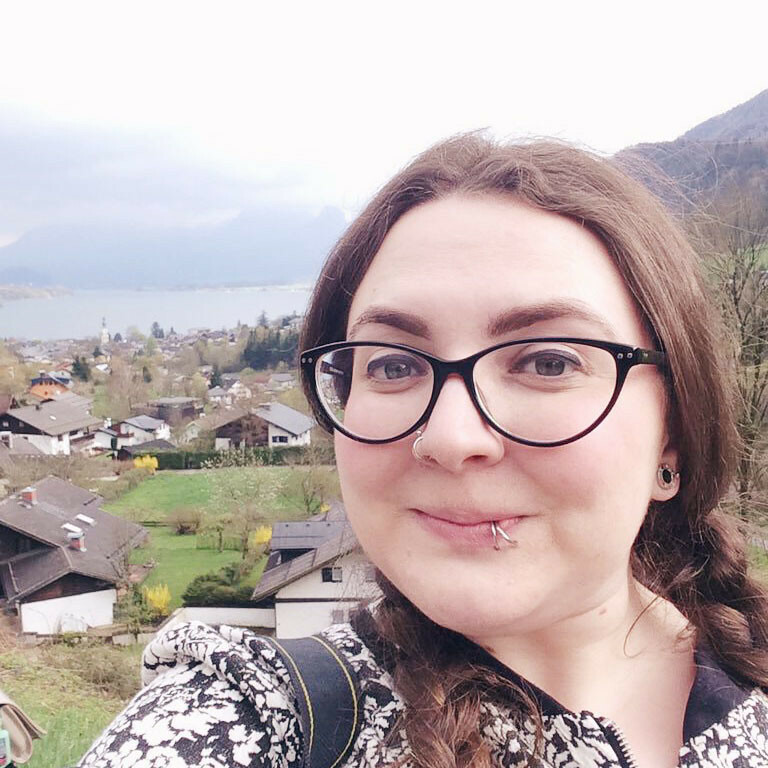 Megan is in the top 25 for Curvy Kate's Star in a Bra competition. Go vote for her!